« Town Hill Farm Schooling Combined Test & XC Schooling Day. Updated: See Sundays Times! We are thrilled to have Bill Levett back for a clinic at Town Hill Farm for a third year! 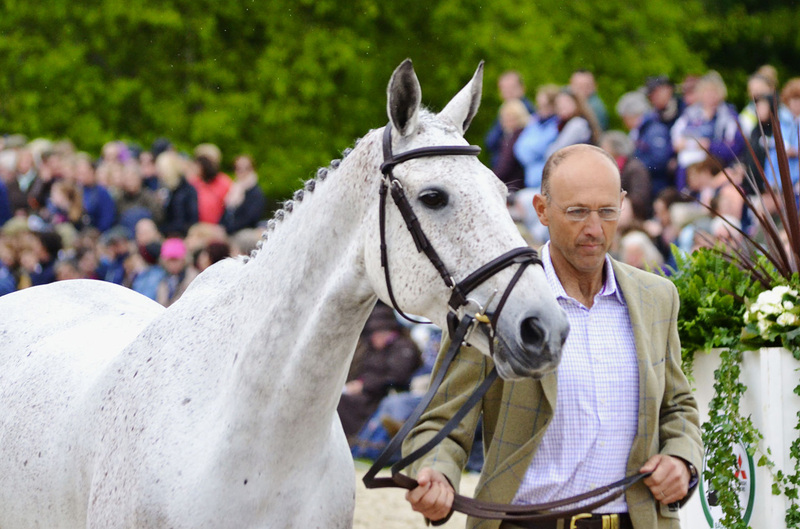 Bill is a 4* Australian Event Rider and has been based in the UK for many years. For more information about Bill, visit billlevett.com. Beginner Novice through Prelim small group sessions focusing on show jumping and cross country technique. Private lessons available upon request. To sign up please complete form below or email townhillfarm@aol.com.